History is important. In centuries past this statement would have seemed self-evident. It has been said that he who controls the past controls the future. Our view of history shapes the way we view the present, and therefore it dictates what answers we offer for existing problems. 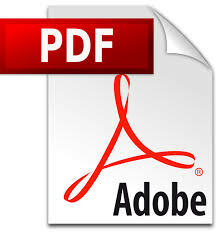 You can kindly see the below pdf files to know how different countries developed their economy. The Economic Development of Japan. The Economic Development of Korea. The Economic Development of Singapore. The Economic Development of China and India and Challenges.